NoviSign’s menu board software allows for easy on-the-fly real-time updates of the menu from any computer at any time. 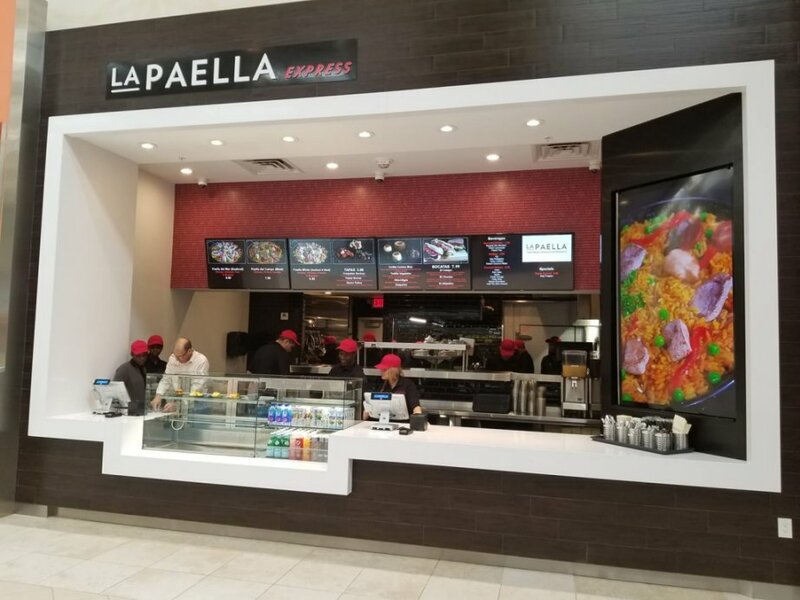 Additionally, day-part scheduling is natively included enabling La Paella to preschedule specific menus, featured items and other promotions to automatically play on the digital menu boards on specific times set recurring schedules and or expiration dates. This ability to complete control over the menus ensures accurate pricing across all screens.